Join us as we pray over Brook Avenue Administrators and WISD Administrators for direction and wisdom. Pray for the future of Brook Avenue and 4 other schools. Pray over mentors and substitute mentors. Drive through the school zone, interceding for each home, church, The Village and Barron’s Branch Apt complexes. Pray for redemption of lives and families. Prayer walk around the school. We will pray for Brook Avenue administrators, staff, teachers, mentors, students and their families. Pray over our Columbus KH Staff Support Team and READERS. The prayer walk will be from 4:30-5:15 PM. Join us at our prayer time from 1:00-2:00 PM at the Center where we will pray over the children by name, pray over the Thanksgiving and Christmas events at Brook, and ask God how else He would have us be involved in that area of our city. Friday - Drive and Pray Day. 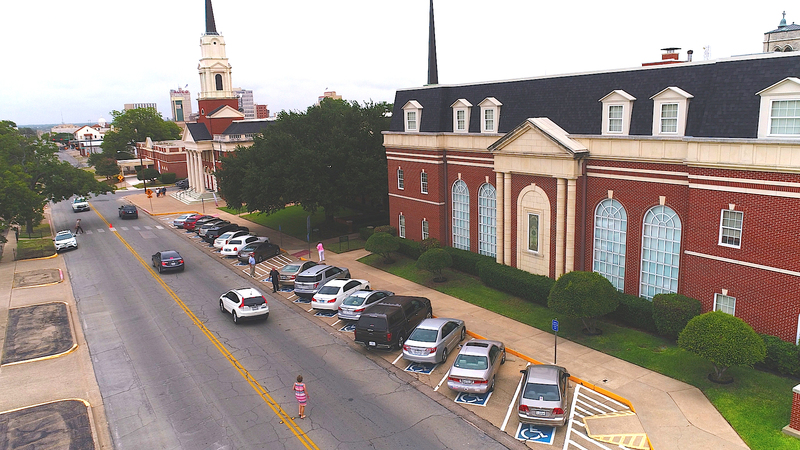 Join us as we drive around and pray over other campuses where our KH mentors have followed their students when they left Brook Ave. Pray for more mentors from many churches to volunteer on all WISD campuses.